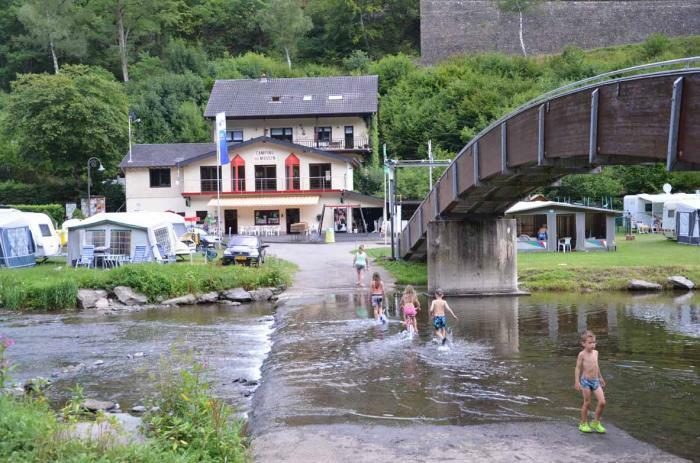 Welcome at Bourscheid-Mill. 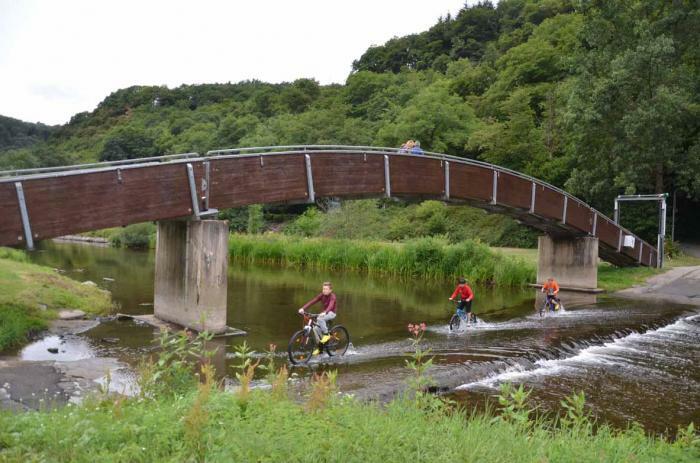 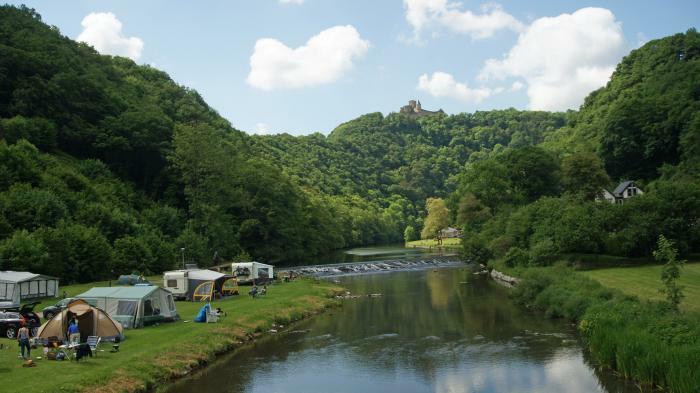 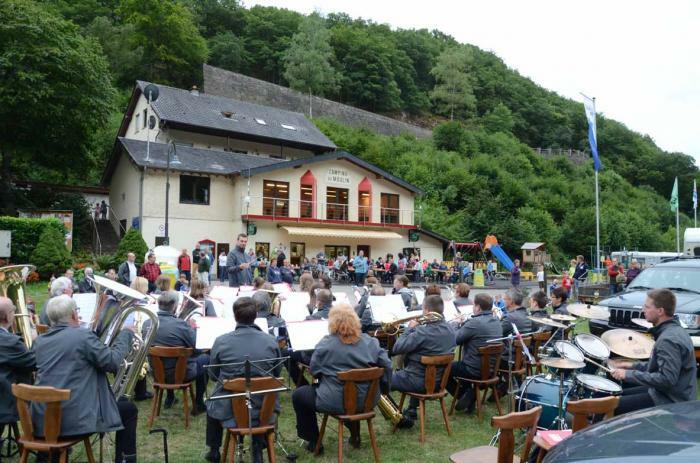 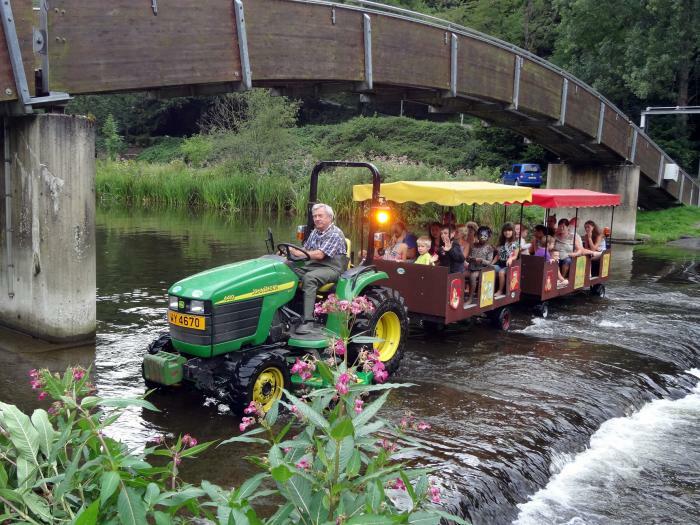 Located in the heart of the Ardennes at an altitude of 226m, at the confines of the ' Sûre', limpid river framed by green meadows and vast mountains, at the foot of the castle of Bourscheid (alt. 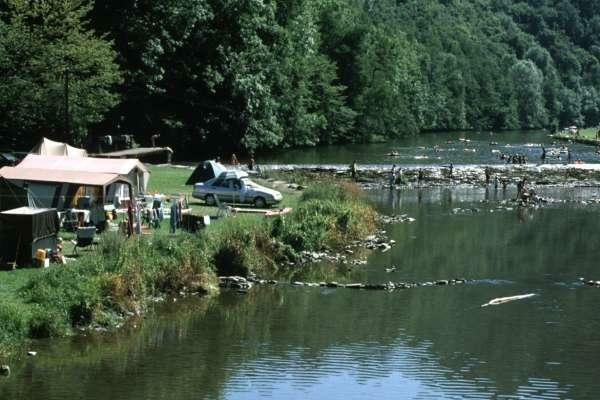 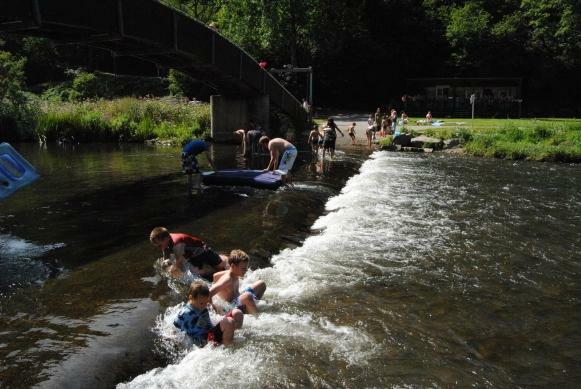 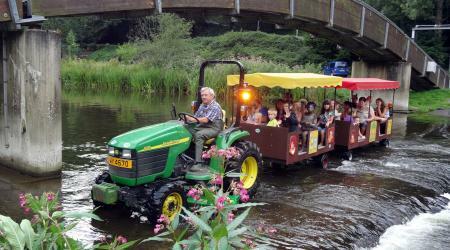 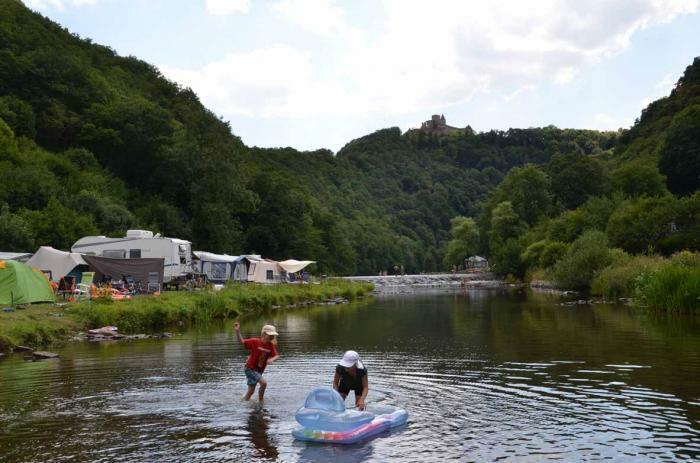 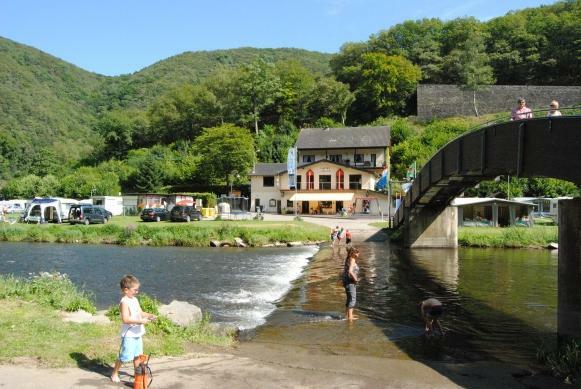 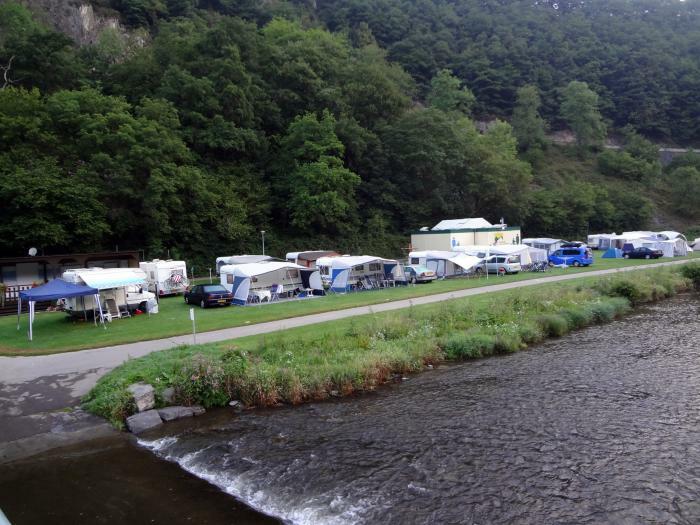 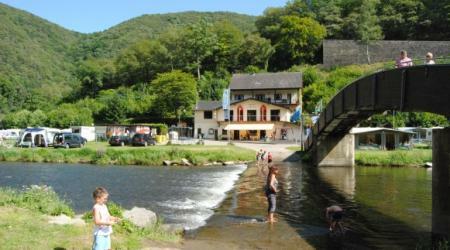 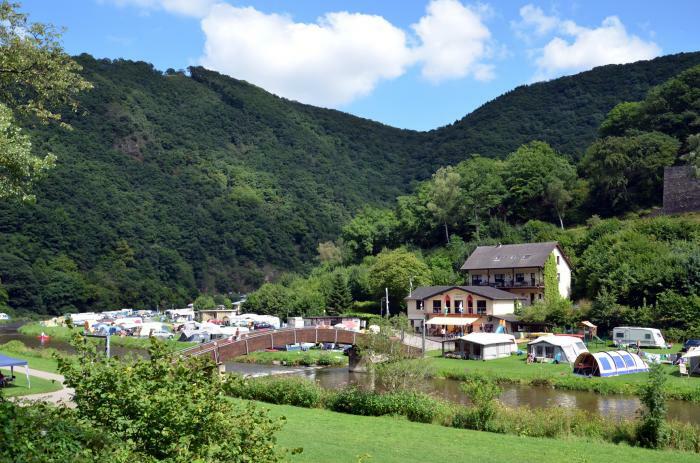 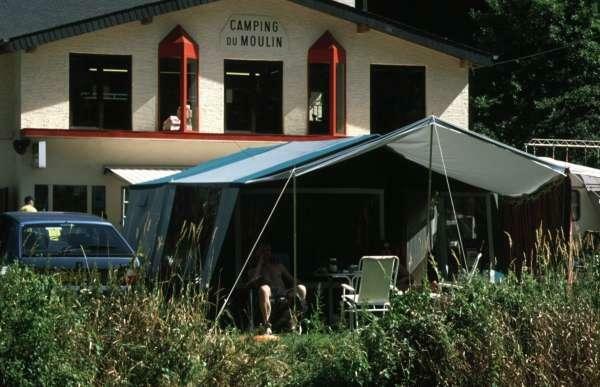 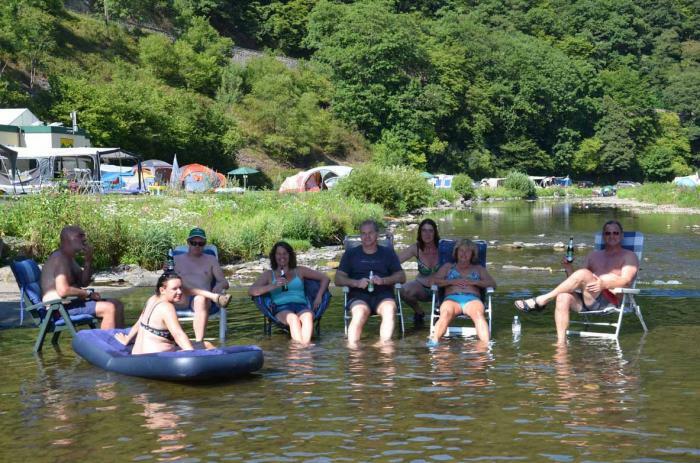 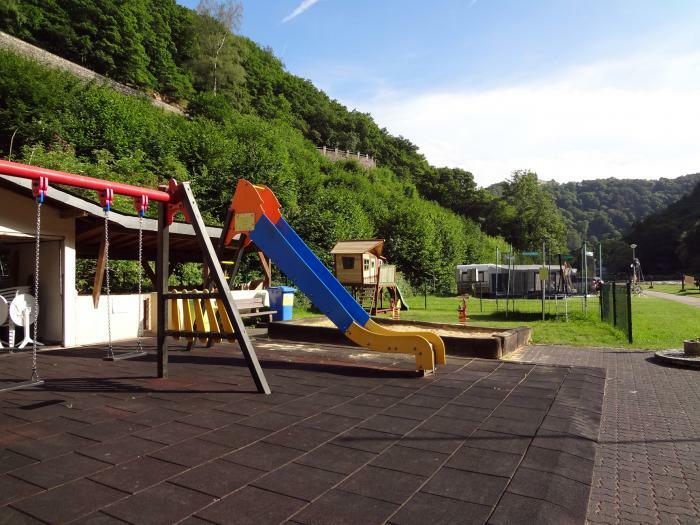 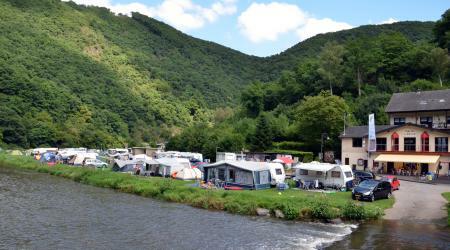 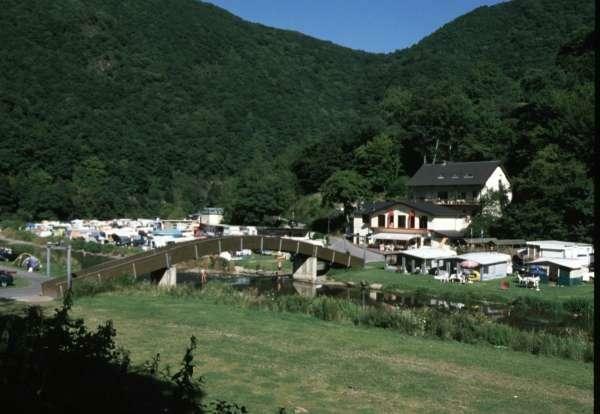 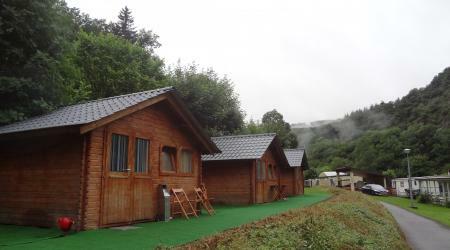 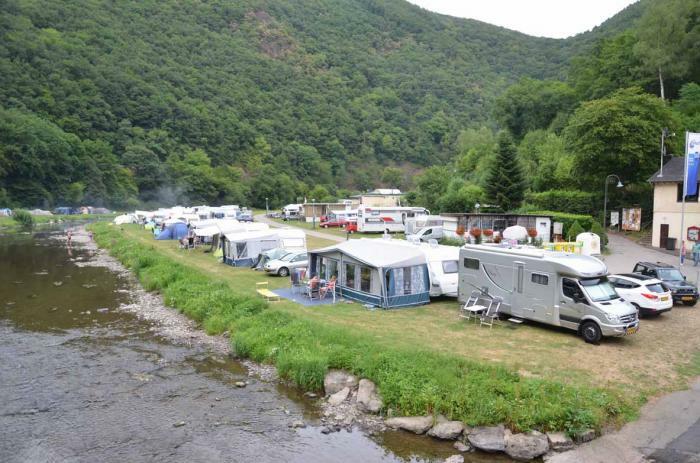 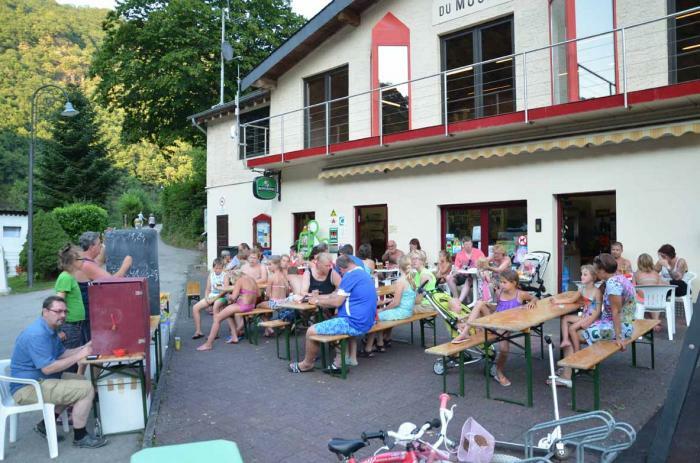 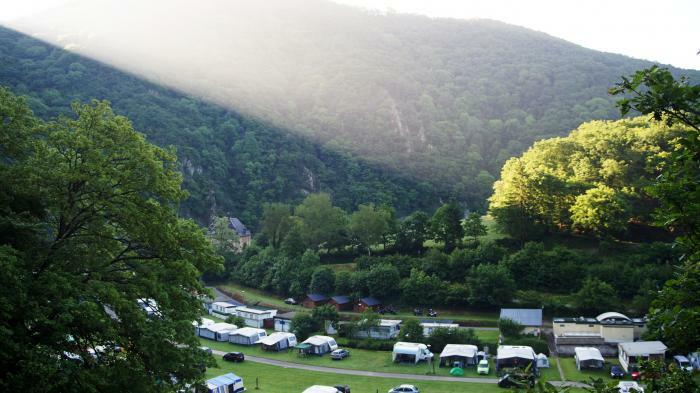 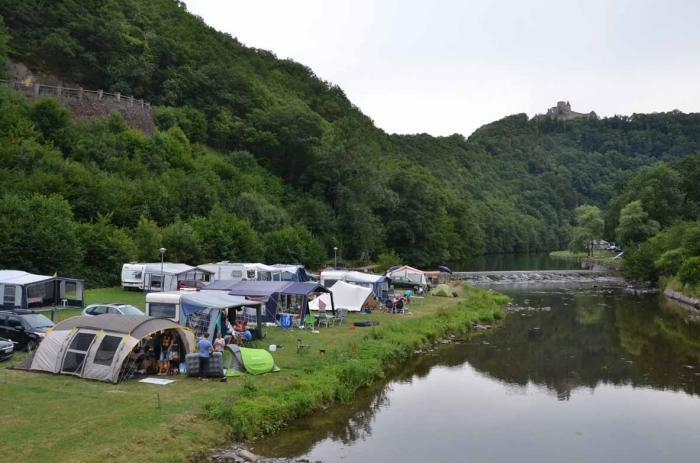 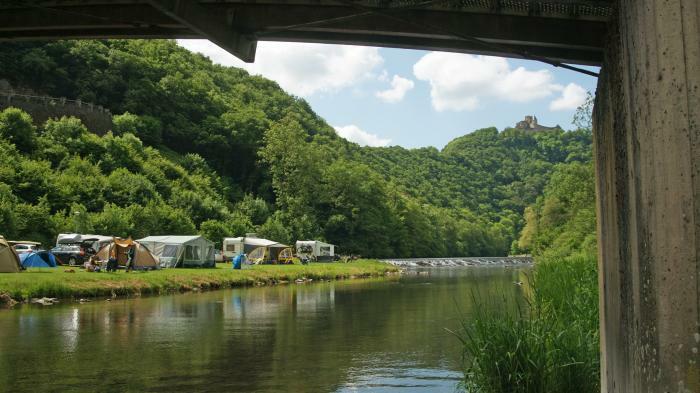 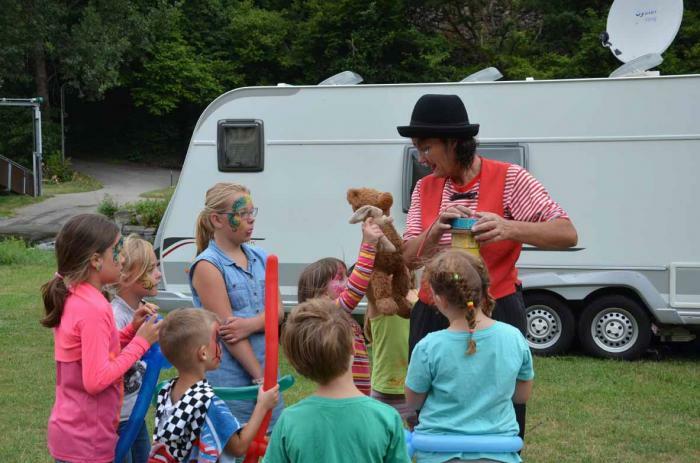 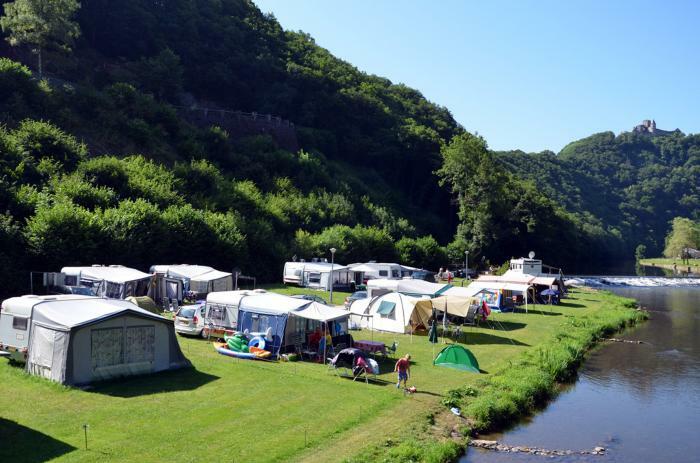 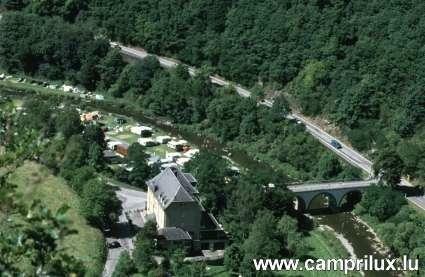 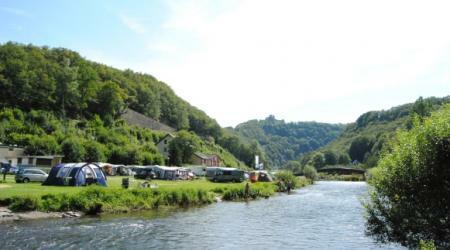 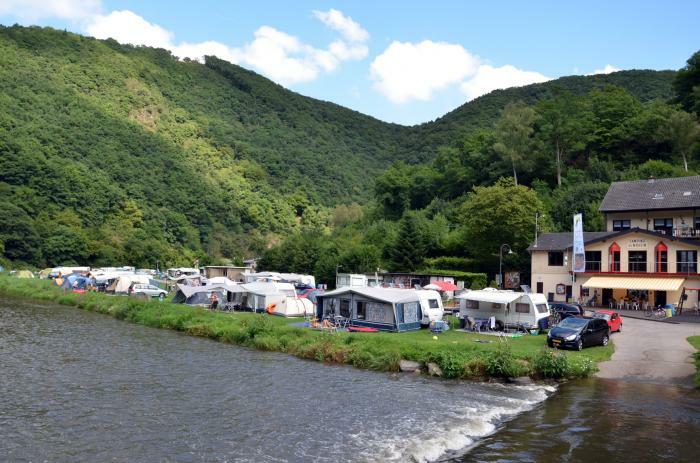 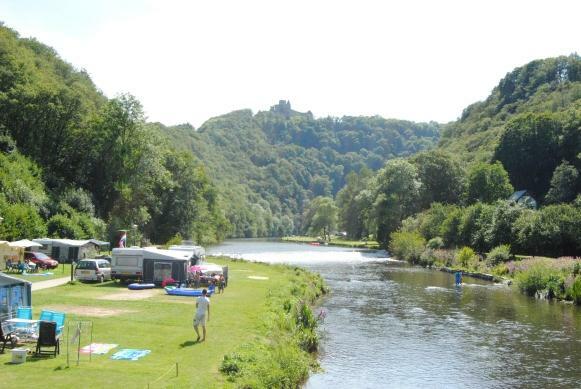 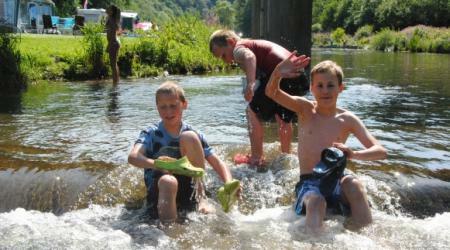 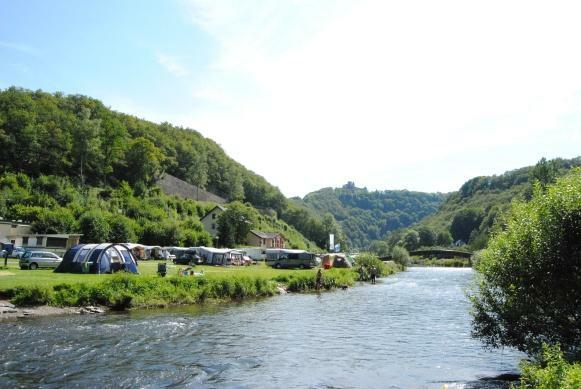 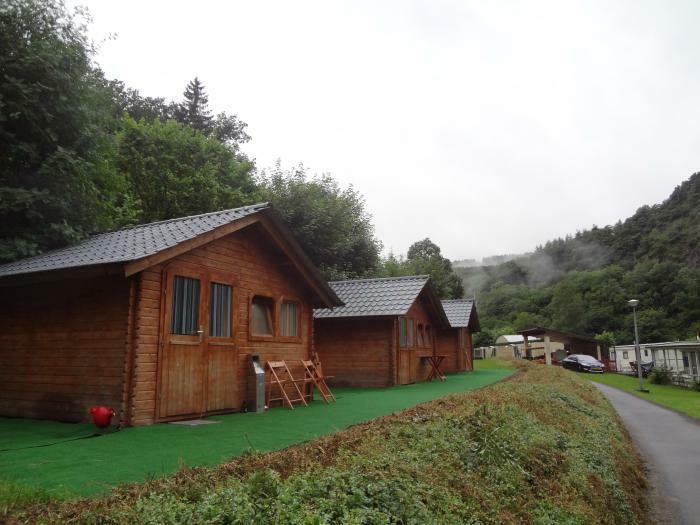 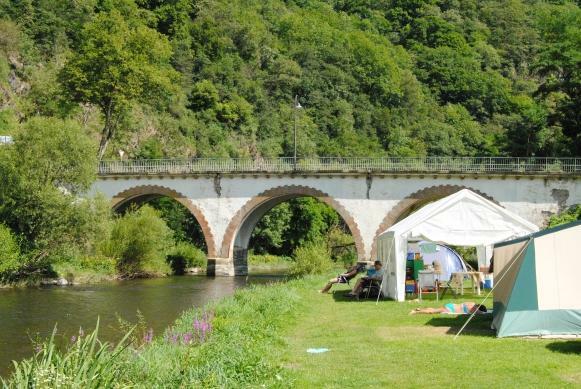 400m) covered on its coasts by forests, the ' Camp-site du Moulin' offers you any comfort required by a camper.